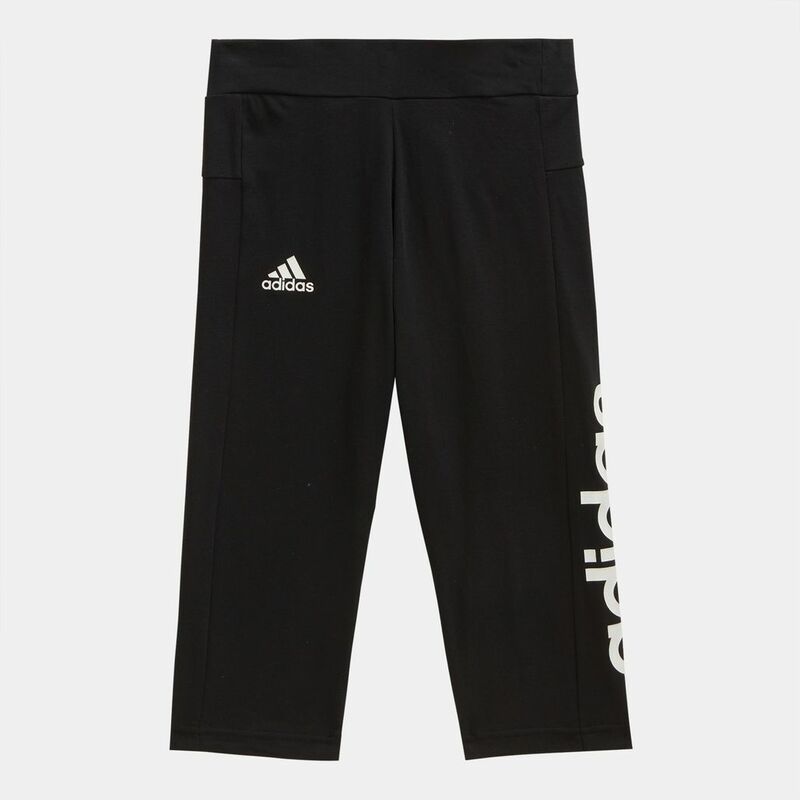 Performance and style stitched in one, the adidas Kids' Linear Capri is a must-have for the fast paced athlete. The body hugging fit moves with your little one and delivers next to skin comfort. 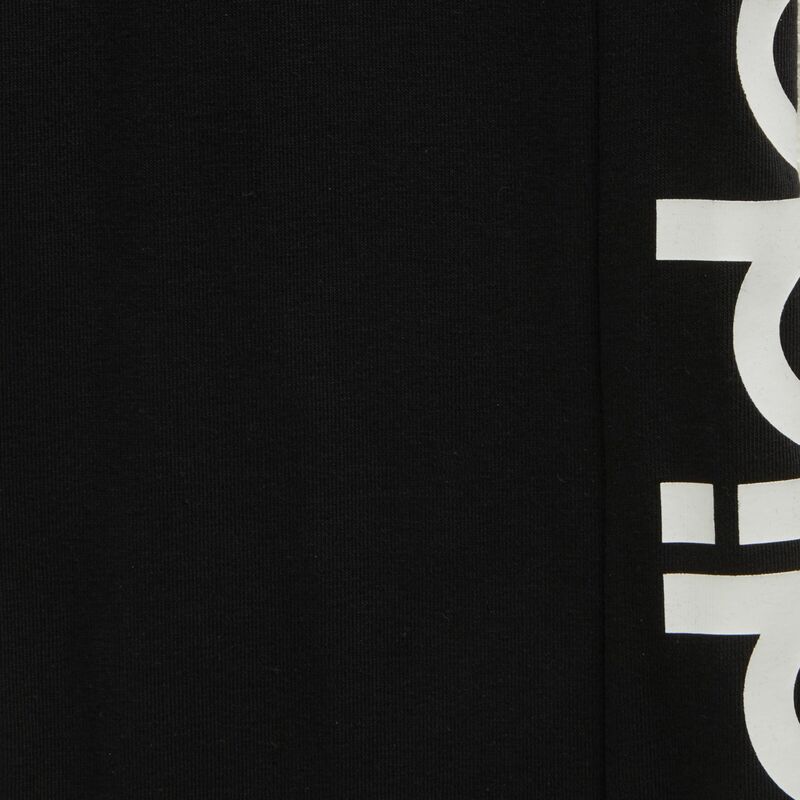 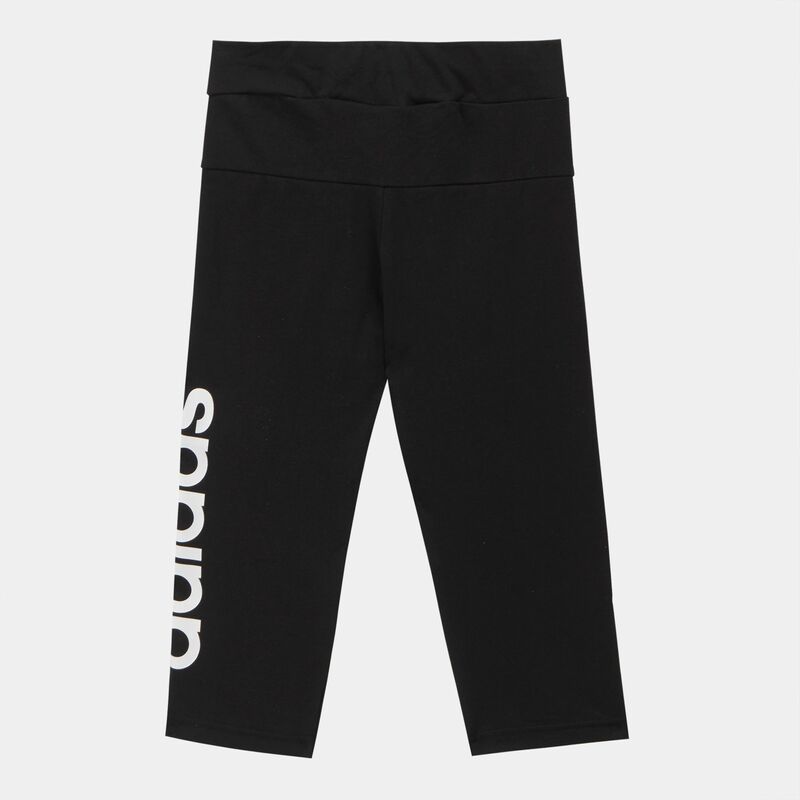 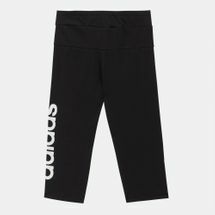 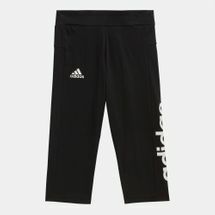 The stretchy waistband dials up a tailored fit while the Adidas logo on the side heavily stylizes this workout staple.